EXCLUSIVE PUBLIC SCHOOL X UNKNWN WNL SNAPBACK. 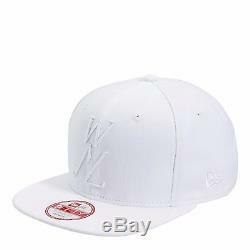 Exclusively available at UNKWN in all white, Public School releases a classic snapback for it's WNL initiative. "We Need Leaders" logo is featured on the front and PSNY logo on the rear which stands for "Public School New York". 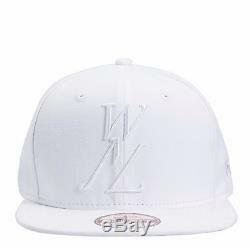 The item "PUBLIC SCHOOL UNKNWN WNL SNAPBACK WE NEED LEADERS PSNY JORDAN NEW ERA HAT DON" is in sale since Thursday, December 03, 2015. This item is in the category "Clothing, Shoes & Accessories\Men's Accessories\Hats". The seller is "honey801106" and is located in Dublin, California. This item can be shipped worldwide.